Anouk van Dijk has been artistic director of Melbourne's most provocative contemporary dance company, Chunky Move, since 2012, and has led the company through some extraordinarily theatrical and challenging dance works. In 2018, she premiered a full-length dance piece that explores the uniting facets of humanity; or rather, the common ground upon which we all stand. 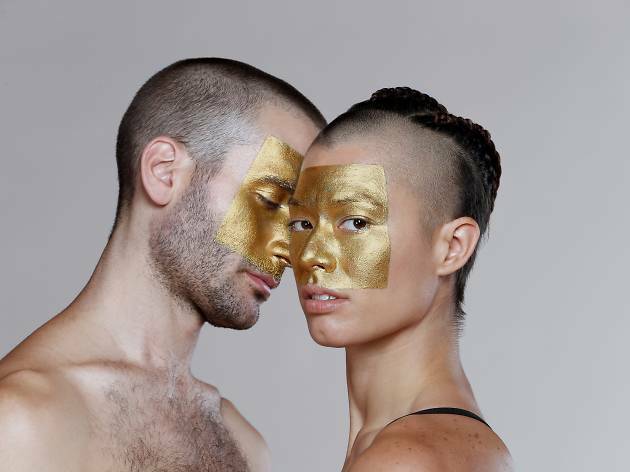 The work is having a return season in 2019 at Malthouse for the biennial Dance Massive festival. "There is an incredible sense of instability in the world – social, political, economic and environmental, this affects us on a visceral level, and in this new full-length work, I’m exploring this and how we can stand together," van Dijk says. Described as "a choreographic game of chess where engrained rules are upturned by unexpected moves", the piece is for two dancers. Tara Jade Samaya has been with Chunky Move since 2012 and has been artistic associate at the company since 2016. Helpmann Award winner Richard Cilli has performed with many of Australia's best contemporary dance companies, including Chunky Move, Sydney Dance Company and Lucy Guerin Inc.